Transitioning to life after high school is not easy. Dedicated education professionals who guide students and families in the postsecondary education planning process are critical to ensuring that students succeed in whatever pathway they choose to pursue after graduation. At Hobsons, we value school counselors and we know we couldn’t achieve our goal of helping students meet their maximum potential without them. That’s why we’re a proud sponsor and participant at the 2016 MIDWest ACAC conference in Minneapolis, Minn. MWACAC brings together college admission counselors from five states – Minnesota, Iowa, North Dakota, South Dakota, and Wisconsin – for three days of networking and engaging sessions highlighting trends, strategies, and questions surrounding higher education. Naviance user groups are a great way to connect with other Naviance users and facilitate learning from one another. 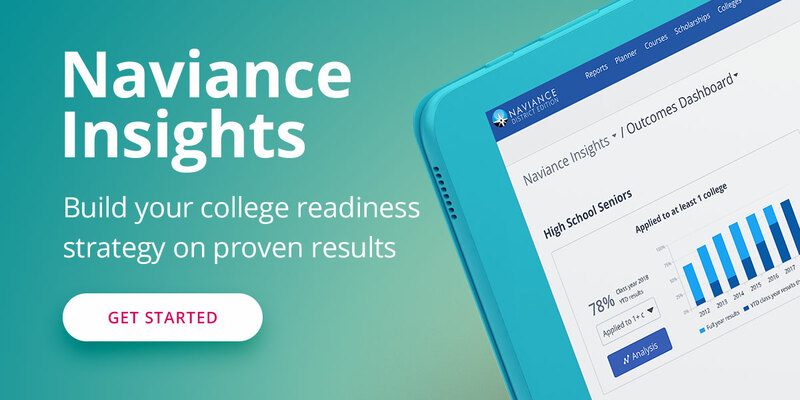 To learn more about Naviance user groups and why you should consider joining one, visit our blog.